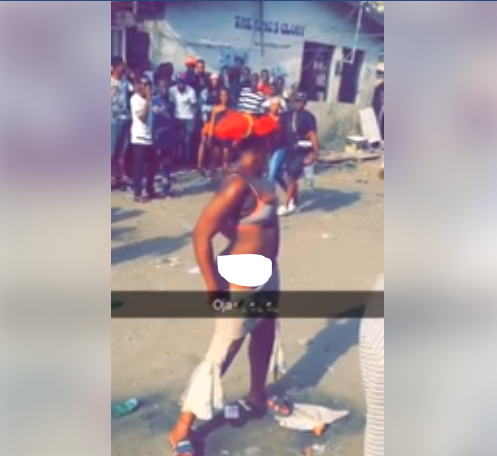 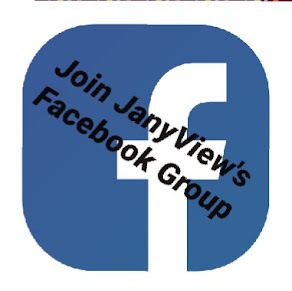 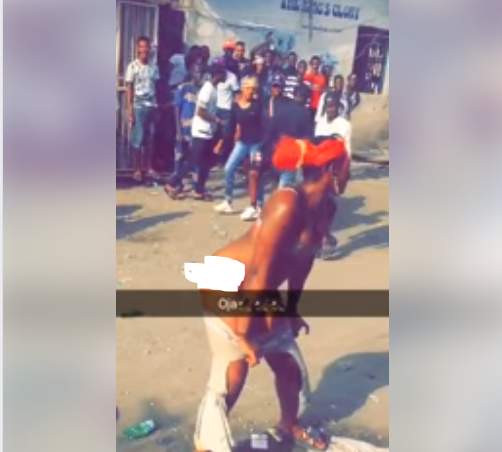 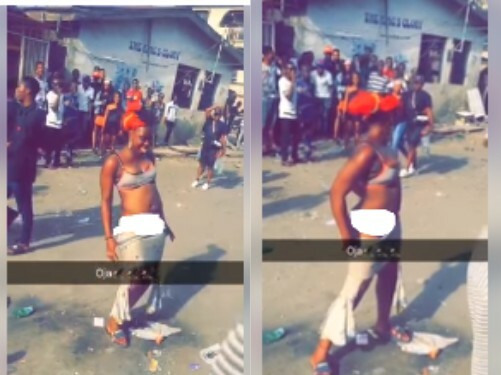 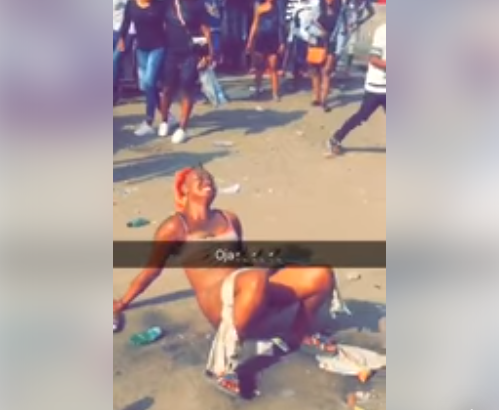 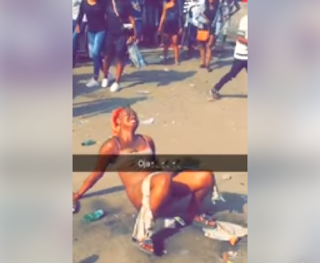 A lady who stripped off in the middle of a road in Mushin area of Lagos, made it to the list of trending topics on Facebook as social media users all want to know what led to the incident. 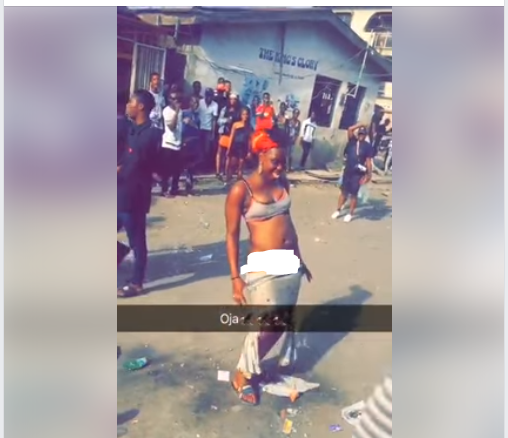 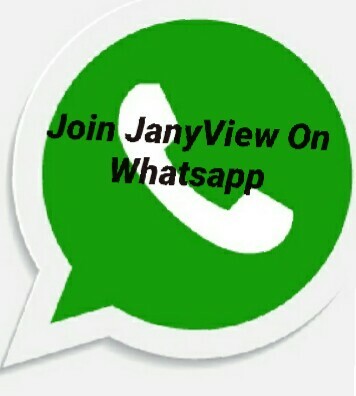 Though some claimed the act was an aftermath of taking drugs, a Facebook user identified as Esther Okocha who disclosed that she knows the lady, said the lady was caught up in the act over a family issue which has taken its toll on her. "I know her very well, this is a result of family issue hat mother was arrested and killed so she got frustrated…"